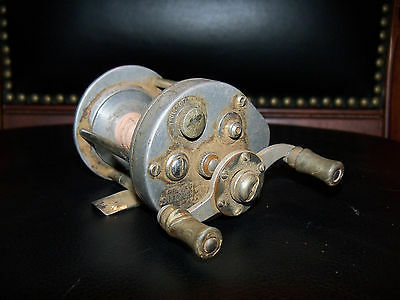 Vintage Pflueger Supreme Baitcast Reel Worth? I have a 1753 Pflueger Supreme baitcast fishing reel. The handle says Pflueger Cub No. 2542. I would like to know when it was made, and approximately what it might be worth? Shop for new Pflueger fishing reels . Comments for Vintage Pflueger Supreme Baitcast Reel Worth? I did some research on the fishing reel that you're asking about. Comparing that same reel on various websites, it appears that your reel may be worth around the $15-$20 range. However, if it's great condition, and you have the box and paperwork, it could bring around $50-$85. Possibly more to the right collector.